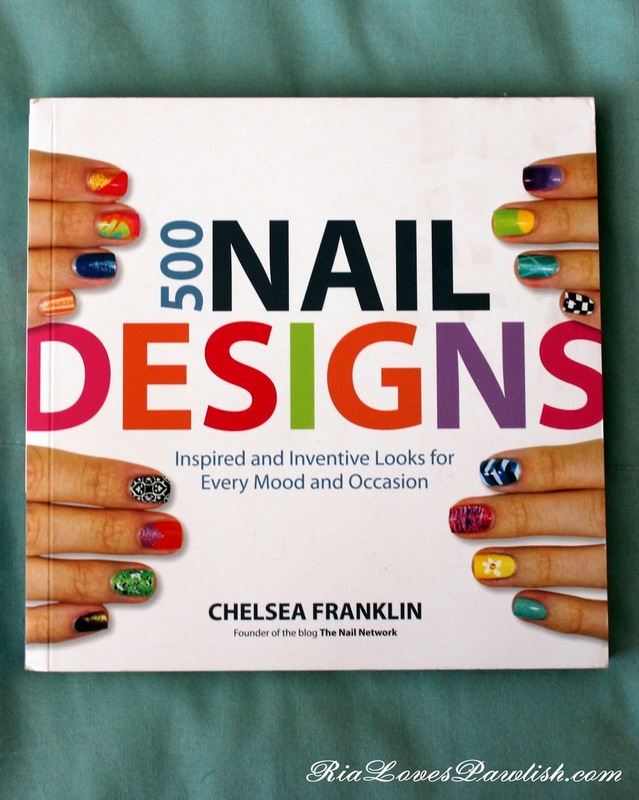 today i'm so excited to share another book with you all... this one is 500 Nail Designs by Chelsea Franklin (it's a press sample, kindly provided to me for review!). 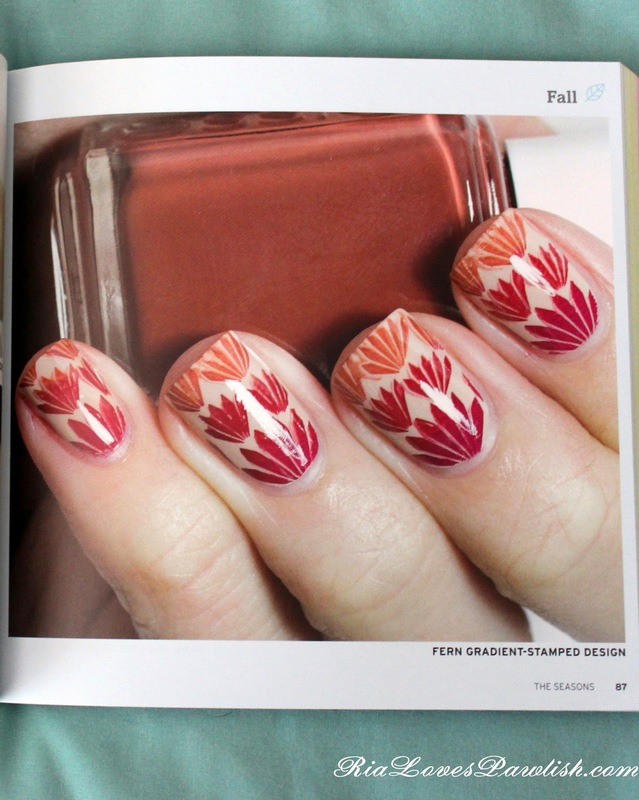 500 Nail Designs is chock full of photographs of nail designs created by Chelsea Franklin, founder of The Nail Network blog! all of the photos are high quality, really allowing you to see the intricacies of the designs. 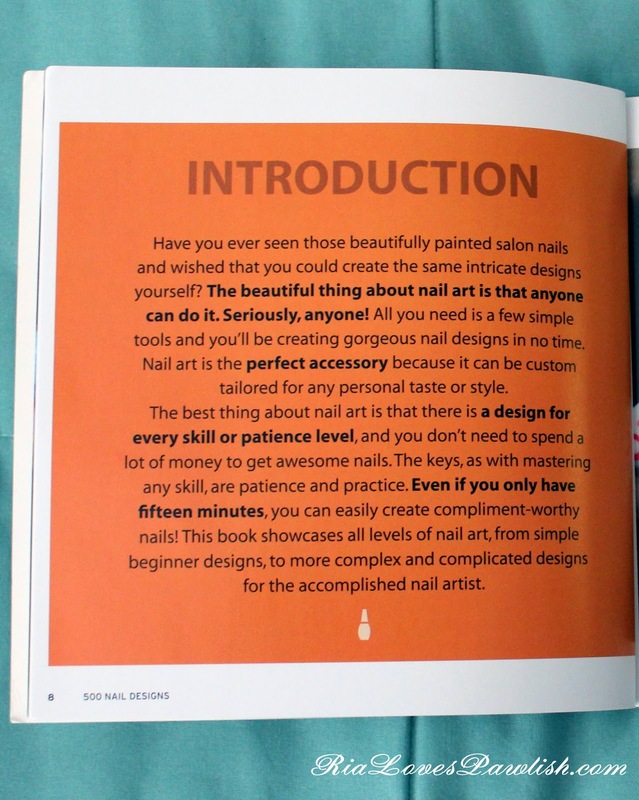 500 Nail Designs is more an inspiration book rather than a how-to book, so you'll find loads of pictures, but no nail art instruction. 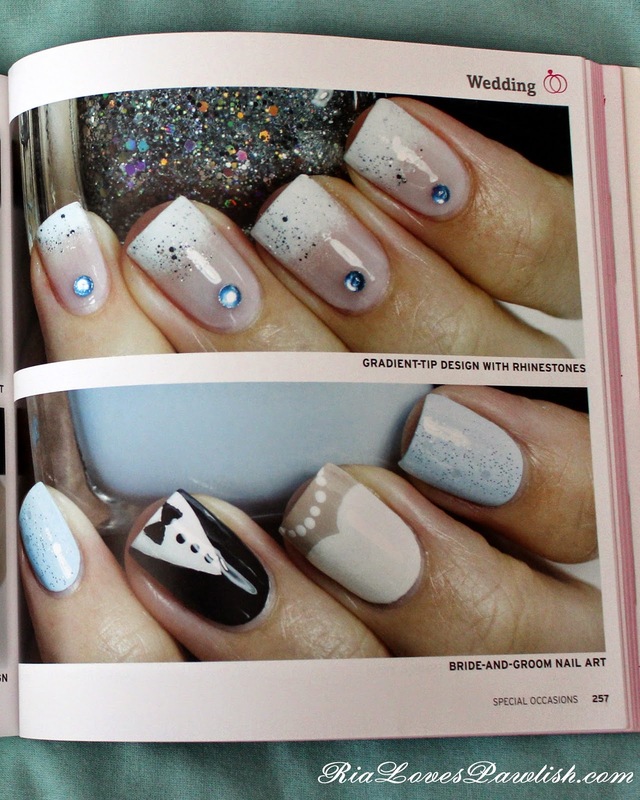 i love looking through all the pictures, and will be using it as a coffee table book (and for nail art inspiration, of course!). the book is divided up into chapters, starting with the basics in Chapter 1: Prints & Patterns, all the way to the fun and abstract in Chapter 6: Movie- & Television-Inspired Designs! the right page has a little symbol at the top telling which section you're in... this one is Fall! 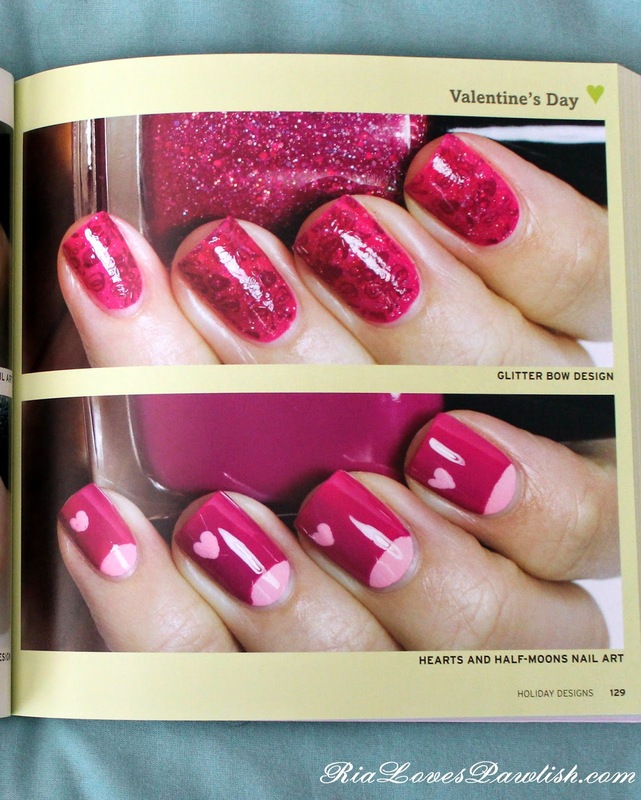 i love that there are simple designs as well as really involved ones... these Valentine's Day designs look manageable most beginners! 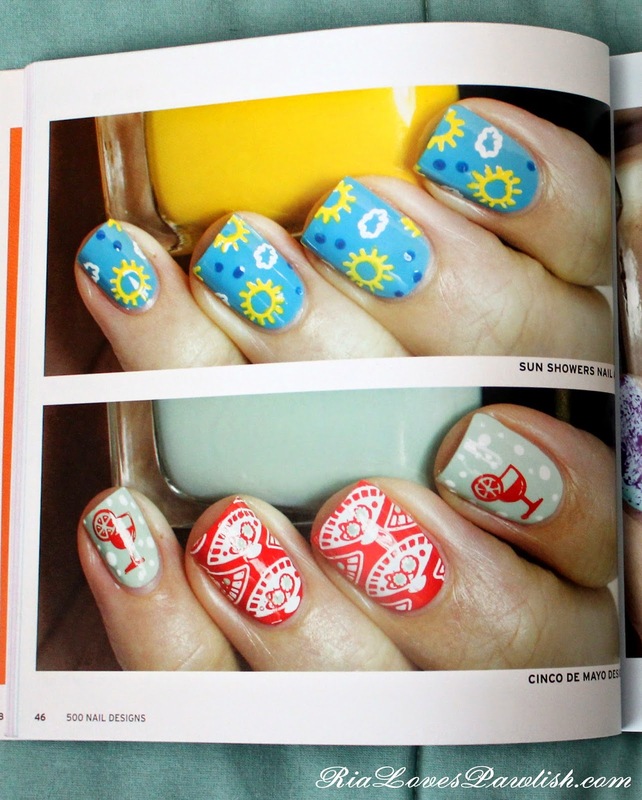 the next two photos are from Chapter 4: Holiday Designs. 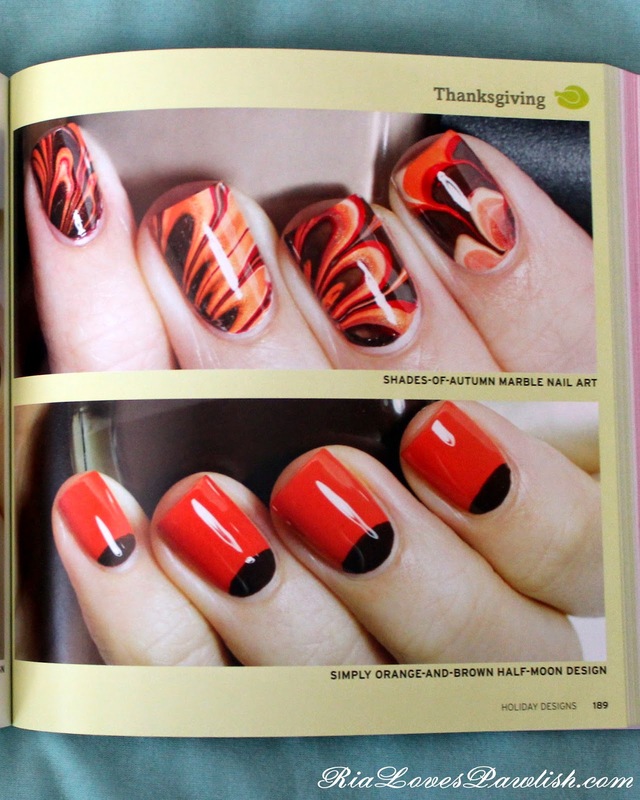 how gorgeous is this water marble for Thanksgiving?! absolutely stunning. and here's a peek at the Wedding section... there are designs for someone looking for something super simple and chic, on to things creative and a bit out of the box! these next three pages are from Chapter 5: Special Occasions. 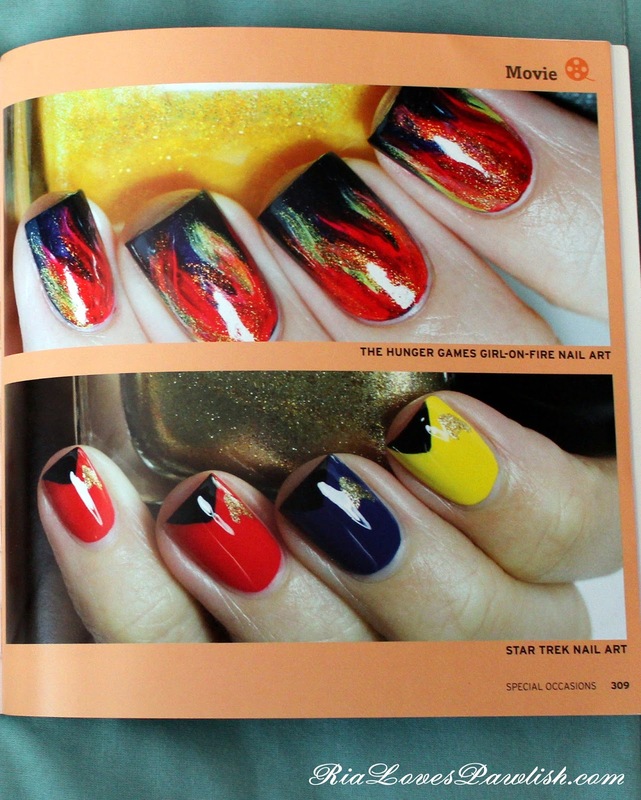 this fun section is full of movie and TV inspired manis! 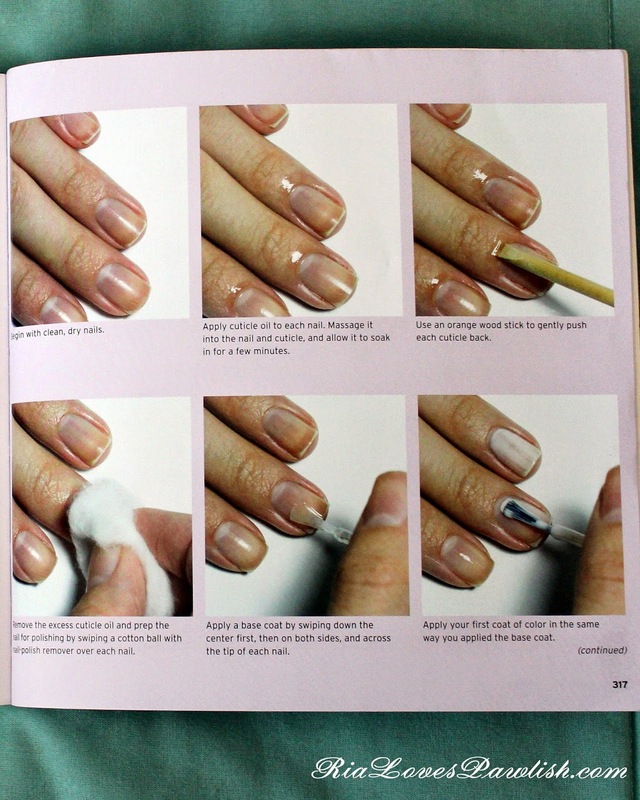 the very last part of the book is called The Perfect Manicure, which gives you step-by-step instructions on how to easily do your own nails! 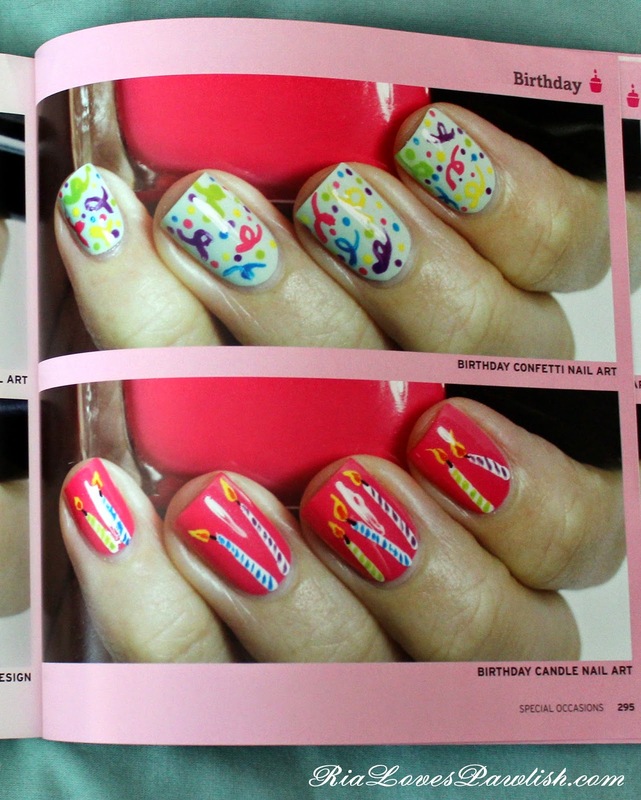 500 Nail Designs by Chelsea Franklin retails for $24.99. you can find it here on Amazon.com, currently priced at $16.66!